During a two days event taking place in an area of the European Parliament hosted by the Greek MEP Eva Kaili, MAMEM had the opportunity to showcase its outcomes and demonstrate how people can operate a browser using their eyes, as well as how to play Tetris using their eyes and mind. 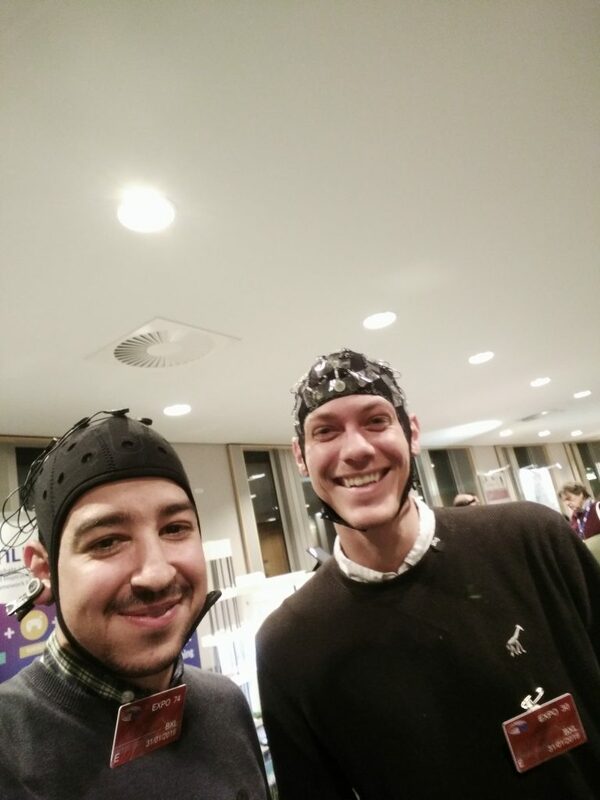 Apart from the people visiting our booth (MEPs and their stuff) we also had the chance to exchange knowledge with like-minded people from similar projects that were also willing to expose their thoughts through an EEG cap. PreviouslyMAMEM warming up in the European Parliament!!! Read NextVisit MAMEM’s booth @ICT2018 in Vienna to Play Tetris with your Eyes and Mind!